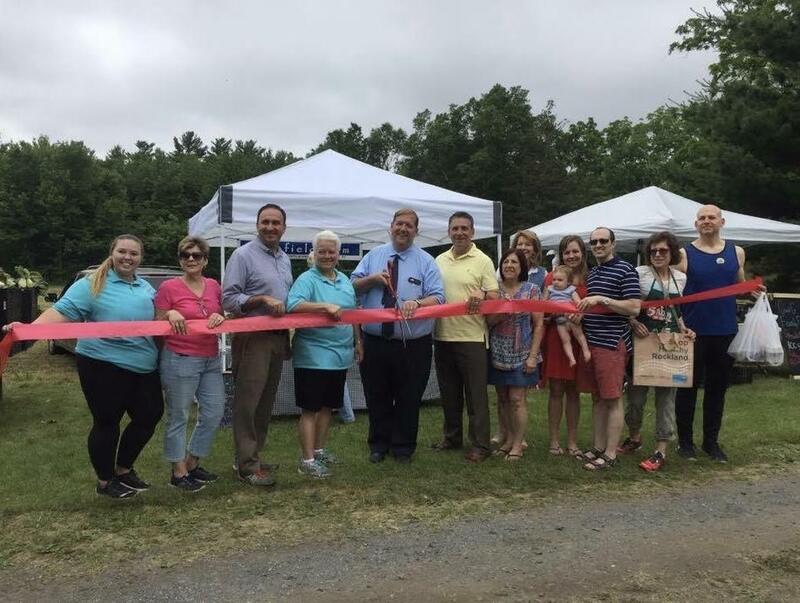 Clarkstown has launched what it hopes is a new tradition: a Farmers Market on the grounds of the historic Traphagen property located at 131 Germonds Rd., West Nyack. The market will is open Saturdays from 9 a.m. – 1 p.m. from June 17 – October 28. The Traphagen property includes the 1791 Vanderbilt-Budke House and the 1820 TraphagenHouse, and was recently added to the New York State Register of Historic Places. For more information about Clarkstown’s Farmers Market residents can call the Recreation office at 845-639-6200.